Team leader Kellie gave us the great news back in August that she's pregnant. The whole team were obviously over the moon for her. The time has finally come for her to go on maternity leave - what are we going to do without her!! Today is her official last day in the salon (26th Jan) and is taking a minimum of 6 - 9 months off - lucky her! We're so excited to meet our mini new member of the PK family! 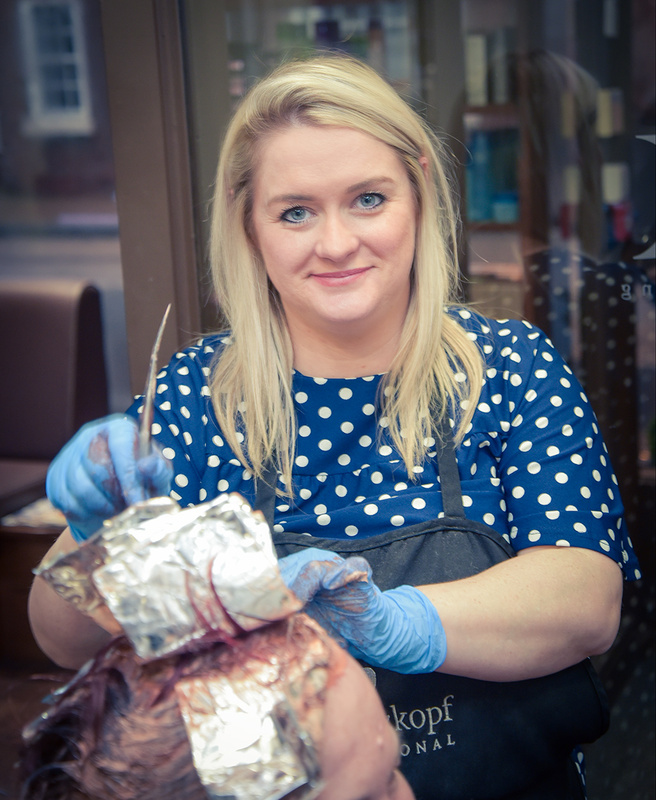 If you're a regular client of Kel's or were thinking of booking in with her, fear not as we have loads of fantastic stylists that can look after you. Izzy has worked alongside Kel for years and will be looking after a large number of Kellie's customers. Izzy is an ultra busy stylist so make sure you book far in advance if you'd like her to become your stylist while Kel is off. Sarah recently joined the team and is also a highly experienced senior stylist that is eager to build her clientele so is a great option - especially if you're struggling to get in with Izzy - you should definitely give her a go! Brad has been with us since the back end of last year and is fully settled in and has been creating some beautiful styles. As he's relatively new he also has more options to take clients on so is also a great option - he's also skilled in extension applications if Kel used to do your weave! Let's not forget Amy and Shell who are all highly skilled stylists, though they are really, really busy too and work part time hours. If you want to book in with one of these familiar faces then give plenty of notice! If you're overwhelmed by the choices and unsure who to book in with then give us a call and see who is best suited for your hair type. We can arrange a free consultation - I'm sure you'll be instantly put at ease! I'm sure we'll all still be seeing a fair bit of Kel (and her little one) while she's on maternity - there's a good chance she'll pop in while you're getting your hair done!